Last year, Mr Eazi was very quiet musically. After breaking out in 2016, he released his mixtape, Accra to Lagos and focused more on touring and live performances than releasing music. He also got a big look when he was chosen as an Apple Music ‘Up Next’ artist. With that, he got a documentary, a live performance on James Corden’s night show and a Beats 1 interview with Julie Adenuga. He performed a forgettable medley of In the Morning and Legover on Corden. As he spent more of his time abroad last year, there were rumors of his inking a deal. 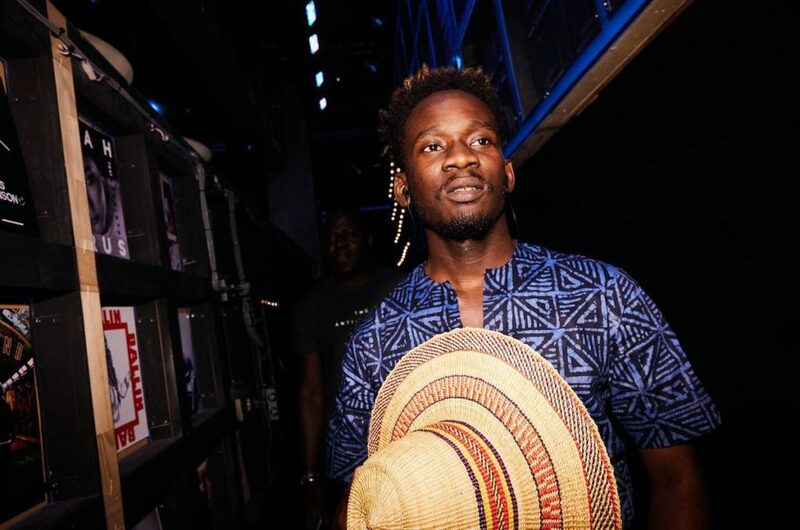 Those rumors were never substantiated until Diplo announced last week in an interview with The Guardian that he’d signed Eazi. You’ll recall that around this time last year, Diplo headlined Gidi Fest in Lagos and ended up spending more time than he’d intended to on the continent as he took in the sounds and vibes on offer. That inevitably led to a song like Particula, one of the biggest “Nigerian” songs of 2017 and a Major Lazer coordinated Leg Over remix. In the Guardian interview, in response to the accusations that he’s a shameless appropriator of culture, he said. “When I go out [to] somewhere like Africa, it’s not a business to me,” he says. “I think to myself: ‘This place is changing rapidly. How can we help build it?’” He points to signing Nigerian singer/songwriter Mr Eazi as being about “hoping someone in America will hear him and then make different music”.